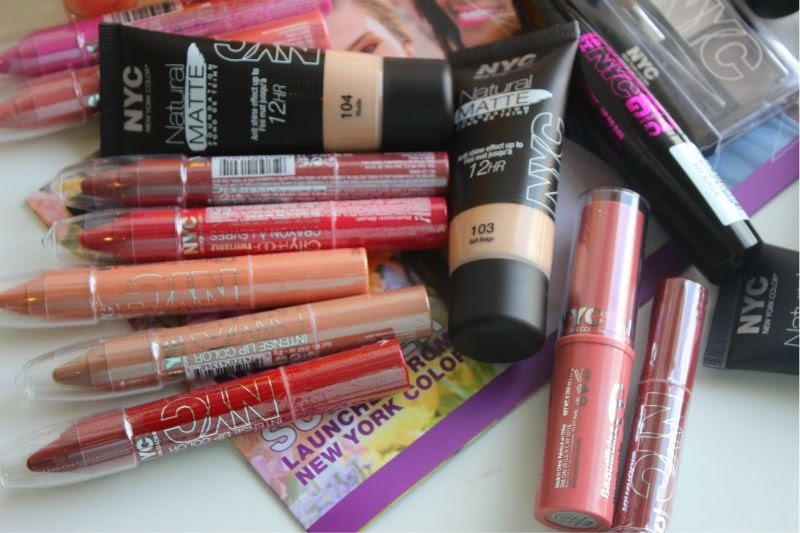 If you are looking to add a little splash of colour to your make-up bag this Summer but don't want to break the bank then the new additions from NYC Cosmetics may be just what you are looking for? Chubby crayons of lip colour seem to be going nowhere fast this year, if you like glossy but non-sticky lip colour with a good dose of pigmentation then the new NYC Cityproof Twistable Intense Lip Colour Lip Crayons are not to be missed. There is nine new shades (labelled above, I don't have Gramercy Park Plum) to choose from all of which cost £3.49 each. 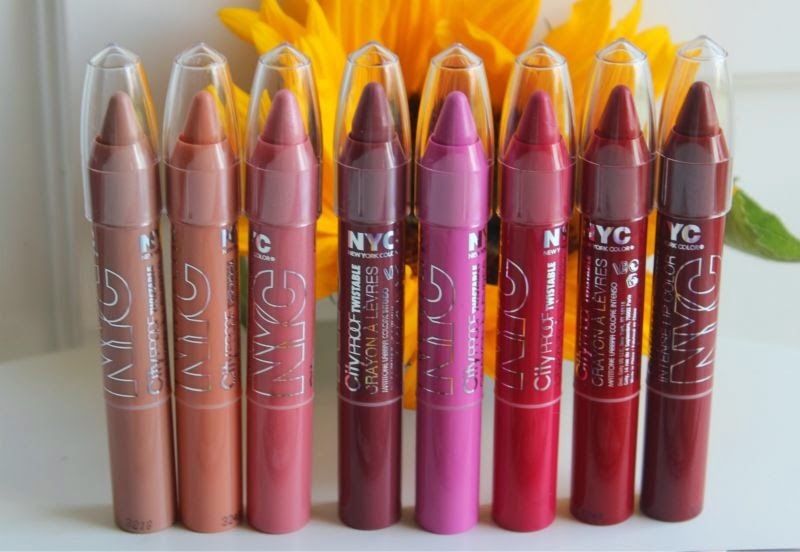 I like that the crayon shape not only makes them easy to grip and apply (you can use them to line the lips as well as wearing as a lipstick) but to quickly stash in a bag for on the go application. My personal favourites have to be: Parkslope Peach, Nolita Neutral and Parsons Pink all of which are fairly neutral and super easy to wear. 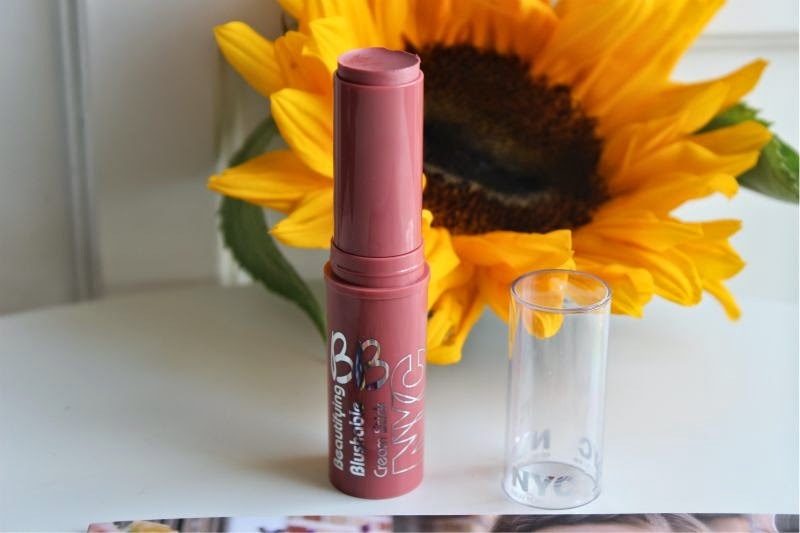 Speaking of convenience NYC cosmetics have just introduced two new shades of their Beautifying Blushable Cream Stick (£2.49), I have the shade Soho Pink which is a brown based, neutral pink that will suit most light to medium complexions. 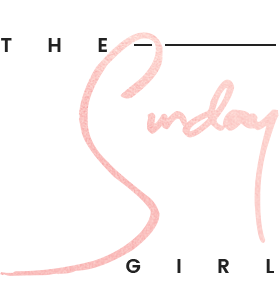 For those looking for a more typical hue there is also the shade Never Sleeping Pink. 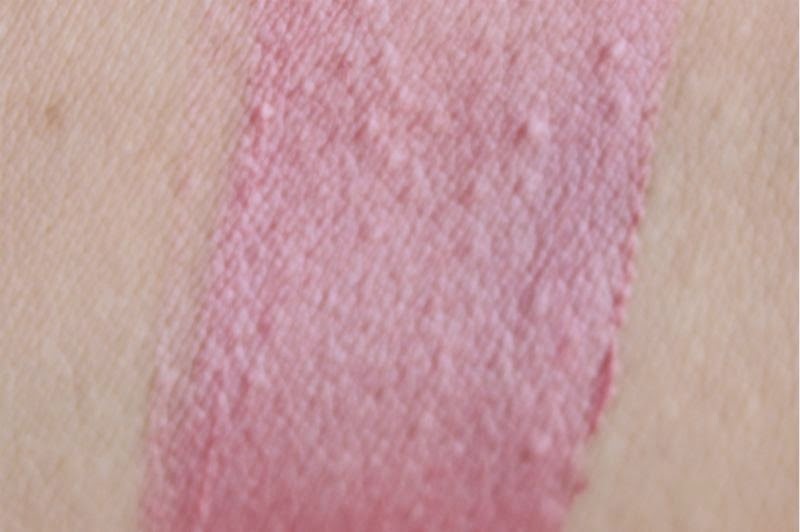 This creamy blush is really pigmented, so much so I fully recommend applying with a light hand and blending out using a fluffy brush. The formula feels weightless on the skin and once set has an almost matte finish making it perfect for the warmer weather (oh hello oily skin, I've been expecting you). The stick design of this product does mean you can dab it on to the cheeks, blend out and go not to mention it can double up as a lipstick. I think this would be a great product to pop in your carry on luggage for a long haul flight as you can do so much with it (and quickly too) yet it takes up next to no space. 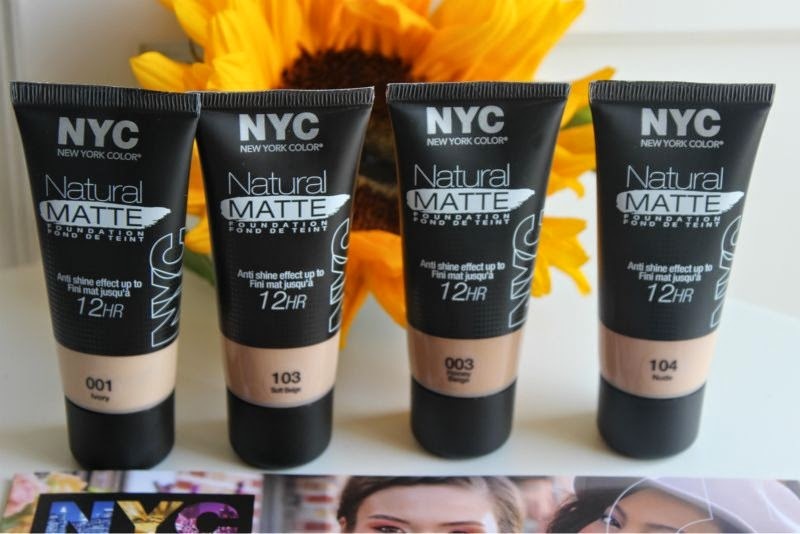 Also new for summer is NYC Natural Matte Foundation (£2.99) range which features five new shades to choose from all of which are admittedly fairly light and won't suit deeper complexions. The idea is that this lightweight foundation will combat excess oil and stay put even in the balmiest of weather. I can't personally vouch this to be true but what I can say is that I was pleasantly shocked by how light and almost mousse like texture. It blends in seamlessly into the skin and is very comfortable, I can't really comment on the oil control aspect as of yet. 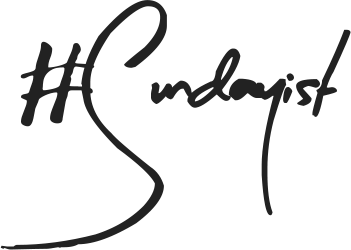 I'm slowly but surely getting into nail polish and my mantra at the moment seems to be the brighter the better and with NYC's Nail Polishes costing no more than £2.49 each I'm sure we call all afford to pick up a new shade every now and then. If you are a fan of Nails Inc Baker St but perhaps a little put off by the price tag then you really need to track down NYC Expert Last Nail Polish in Hudson Breeze which is one of three new shades to join the line up - there is also a bright orange called Summer in NYC and a kelly green called Picnic on the Lawn . NYC also add three new shades to their budget friendly range - NYC In a New York Color Minute Nail Polish (£1.79 each). The shades are slightly more sorbet like and include Lavender Blossom (lilac), Rooftop Party Berry (red/pink) and Peach Popsicles (creamy coral). 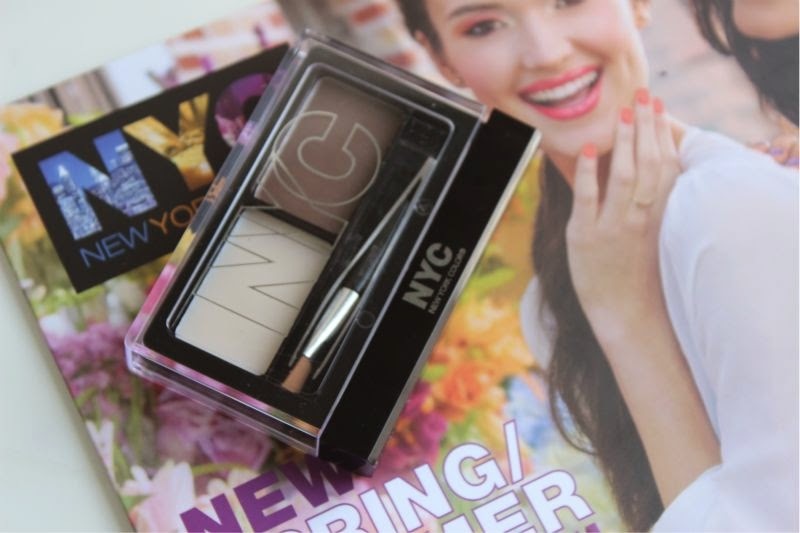 For the eyes there is a new brow kit - NYC Eye Brow Kit (£1.99) which contains a brow powder, a setting wax, angled brush and tweezers which is great value for money. I'm not sure too just how many shades this comes in as I only have the brunette kit. 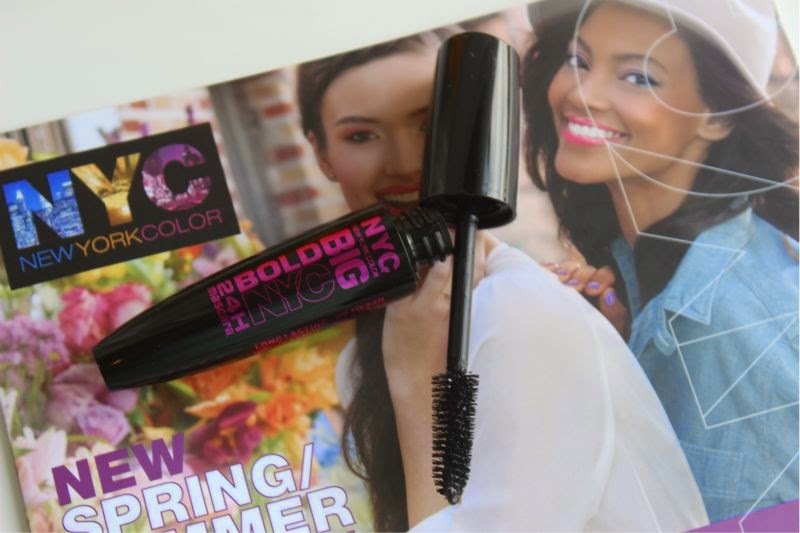 There is also a new mascara - NYC Big Bold Extreme Black (£3.99) Mascara which really is black and great for adding a little drama to the lashes. The brush head is HUGE so if you have small eyes like myself if can be a little messy.